Wondering where to put those workstations and what hardware you need for each? 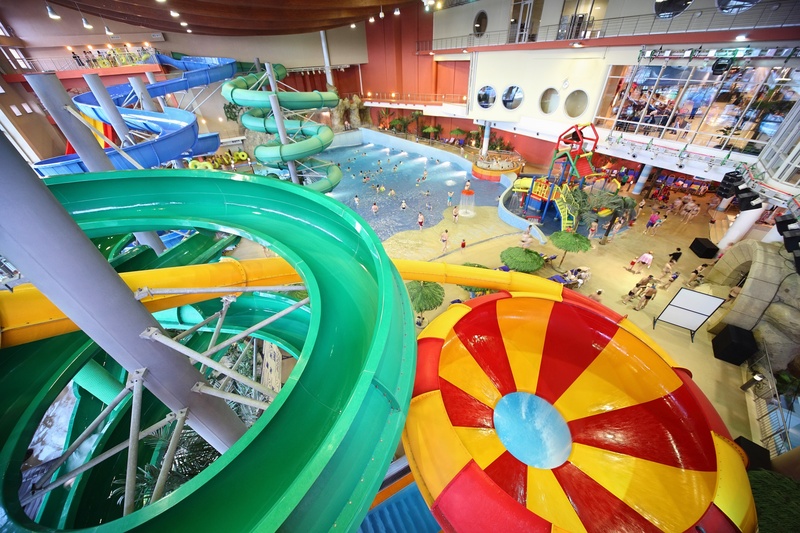 Here is a simple map of what hardware works best for each section of your water park or amusement facility. Choosing the right hardware for your park is vital to your facility’s success. While it may seem simple enough to run down to the local Best Buy and pick up a few computers on sale, it is important to remember that these stations run the facility management system that affects every single aspect of your business. Choosing the right fit is essential. 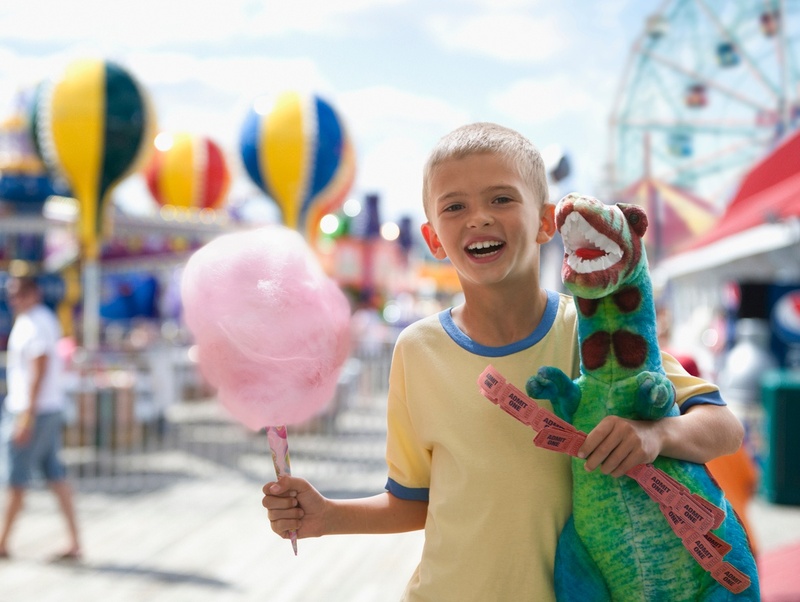 Go beyond paper tickets and get with the future of access control for your FEC, amusement park or trampoline park. The advent of summertime means that the theme park wars are in full effect. Are you Team Disney or Team Universal? I don’t know about you, but I absolutely love to see amusement parks continually striving for that bigger splash in our industry. No doubt the leadership at your park is also on the hunt for the next attraction, package or even business development that will give you that edge over your competitors. 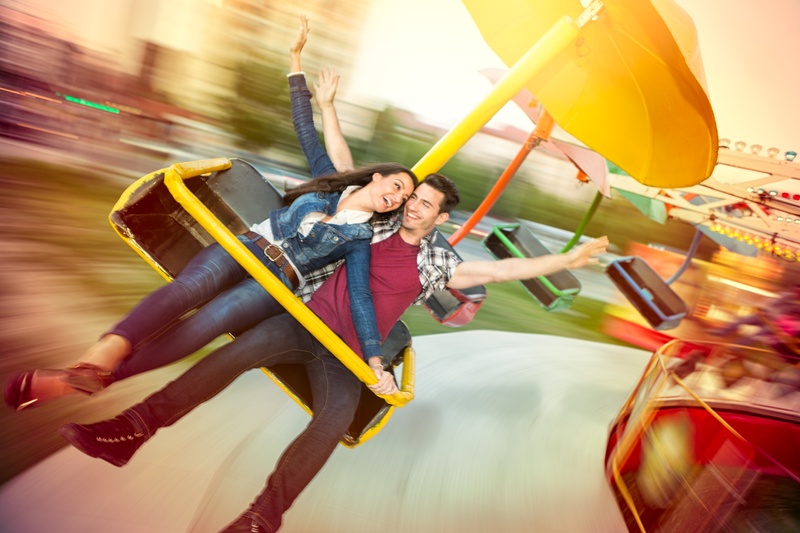 And with attractions and technology that are ever-changing, parks need to be on the lookout for the right amusement park point of sale software systems and processes to manage how guests interact with your attractions and your park.